The scottishathletics Cross Country Team Challenge will reach a conclusion at Bellahouston – and it is tight at the top. In fact, in the Women’s race, there could be a direct head-to-head between Edinburgh AC and Victoria Park-Glasgow for the £250 prize-money with those clubs locked on the same points at the top of the table. 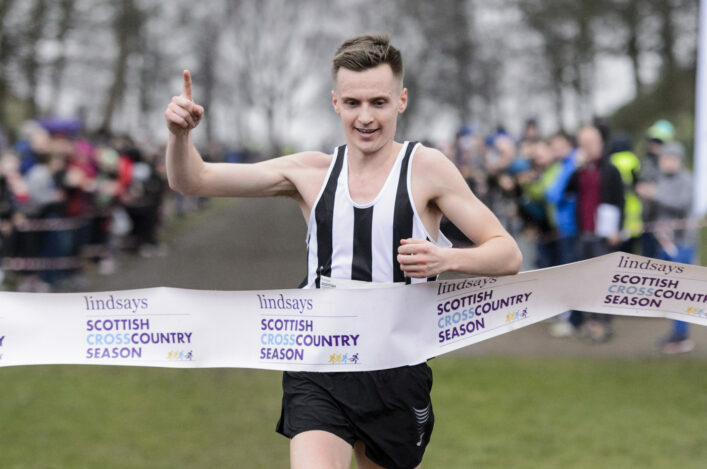 Holders Central AC, doubtless, will feel they may yet have something to say about that, following a third-place finish at the National XC Relays at Cumbernauld last weekend. It is worth noting that there’s a slight change to the 4K Champs for Seniors at Bellahouston this year in terms of the Senior Women’s race – with four athletes to count for each team (rather than three in the past). Edinburgh AC’s win at Cumbernauld has taken them to 29 points where they are joined by West champions Victoria Park-Glasgow. Central AC are currently third in the table but are only one point adrift on 28 points. Fife AC and Shettleston Harriers complete the top five in the Cross Country Team Challenge for Women, which is contested over the District Relays, the National XC Relays and the 4K at Bellahouston. In the men’s race, Central AC take a one-point advantage into the last fixture. Central have maximum points on 30 with West champions Shettleston on 29 and Inverclyde AC, bronze medallists last weekend, on 27 points. 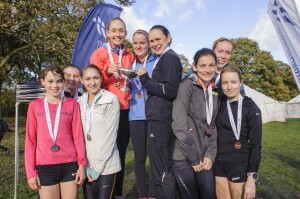 Central AC B team and Ronhill Cambuslang Harriers complete the top five. 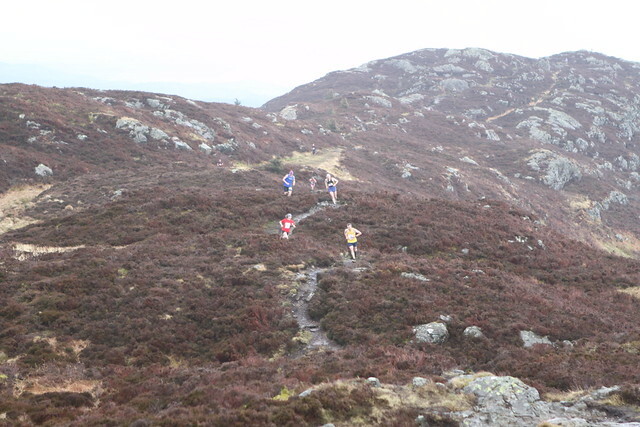 All the details on the Sort Course Cross Country Team Challenge are on a dedicated page on this website and there you can check the points tables for Men and for Women. 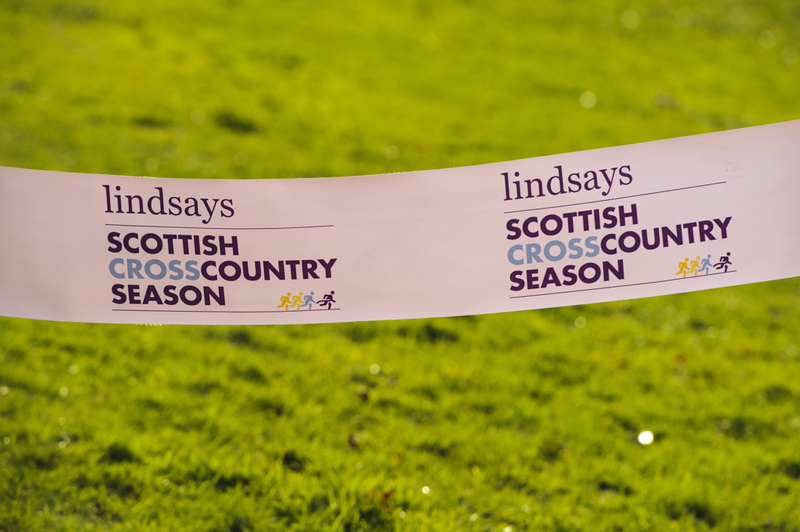 The 4K Champs are, of course, the next date in the Lindsays Cross Country Season and it is well worth holding on to your number at Bellahouston. 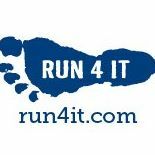 Run4It are giving a 10 percent discount on ALL stock in their shops across Scotland to athletes who race in the National XC Relays at Cumbernauld on Saturday or at the Short Course Champs at Bellahouston on November 7. All you have to do to be eligible for the discount is KEEP HOLD of your race number from Cumbernauld and/or Bellahouston and use it in a Run4It shop by November 15. 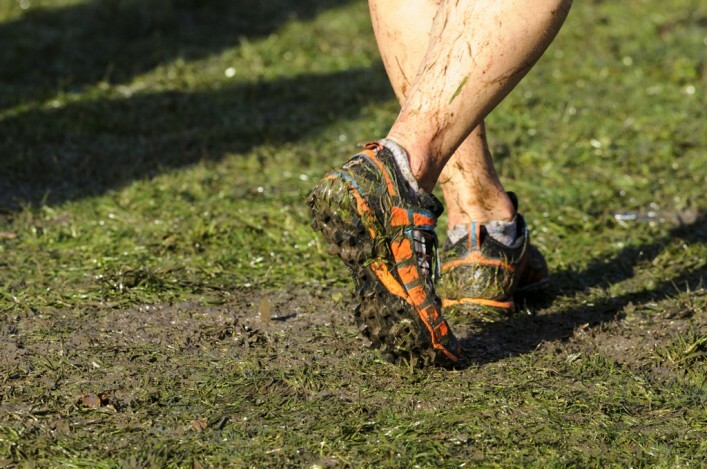 ‘We are pleased to offer 10% off ALL items in-store (including items on SALE) for event participants on production of their race number (from either the National XC Relays or the National 4k XC Championships) at any of our shops, up to and including 14 November 2015,’ said Run4It.